We have delivered results across the state and garnered the people's support, but widespread gerrymandering means some seats are not as secure as they should be. 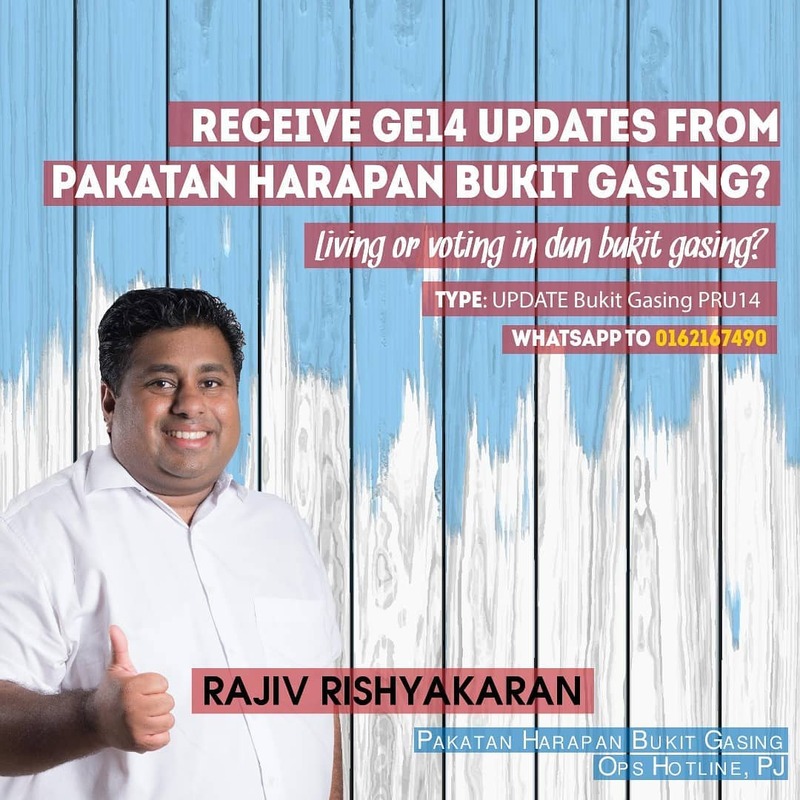 There are many marginal seats such as Raub, Bentong, Cameron Highlands — and more. Return to your hometown to vote if you're registered there. Do what you can to support a clean and fair election. 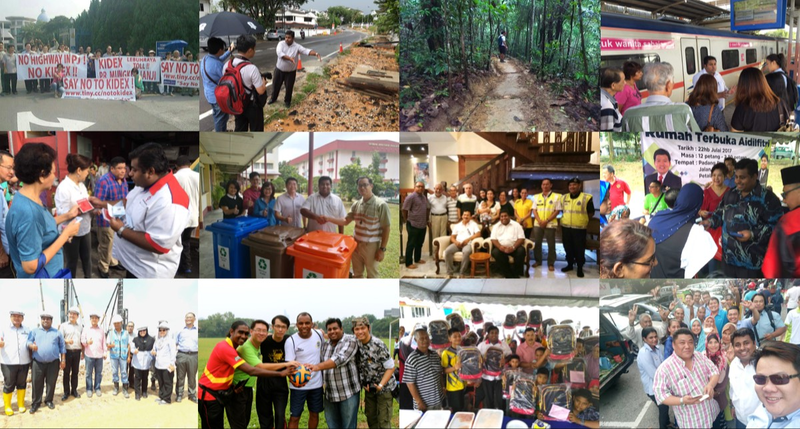 As the 2013-18 Bukit Gasing State Assemblyman, Rajiv is known for his strong presence in the community. He's delivered on his campaign promise to be accessible to residents — through weekly face-to-face service centre nights, town halls, community activities, legal aid and more. Rajiv has dealt with over 4,000 public complaints and suggestions, in addition to making key improvements to residents' safety and quality of life.